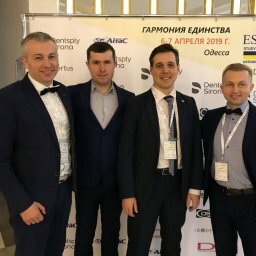 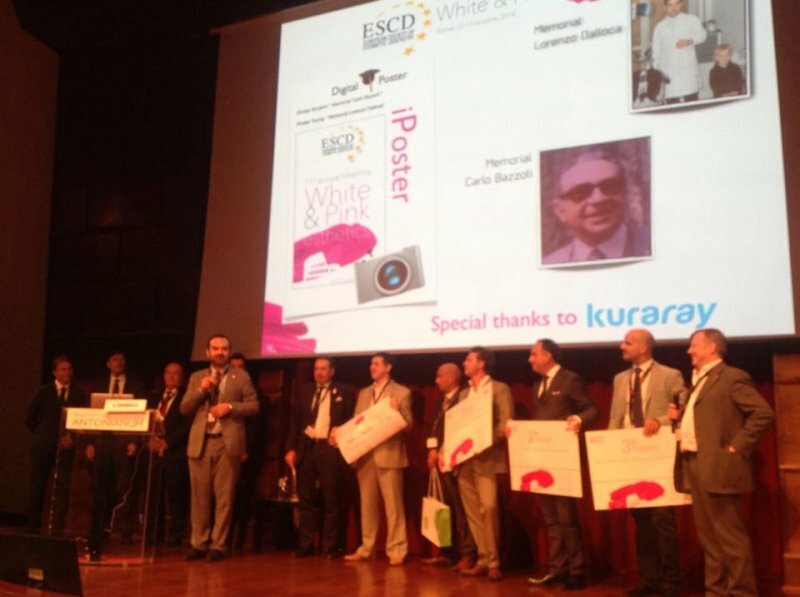 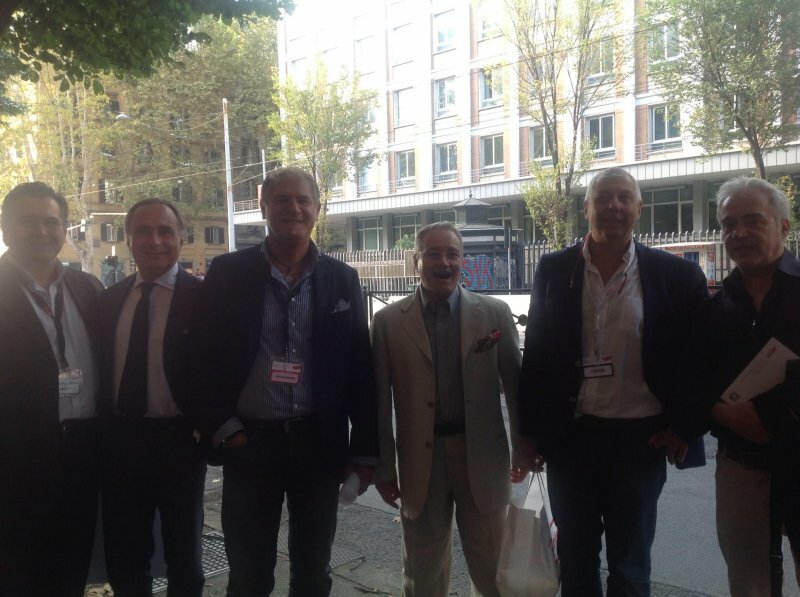 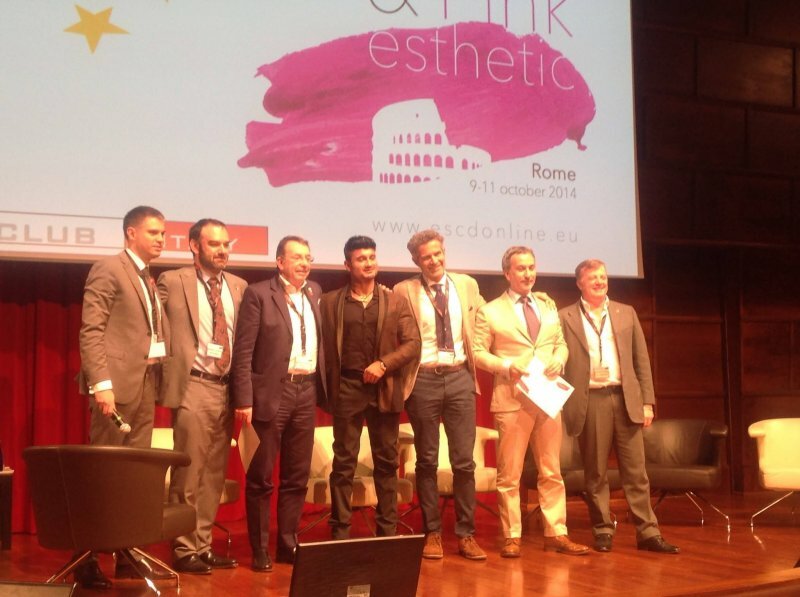 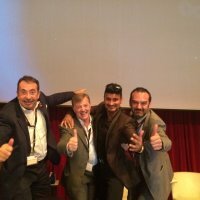 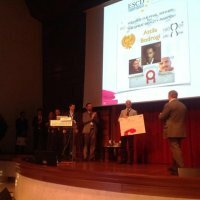 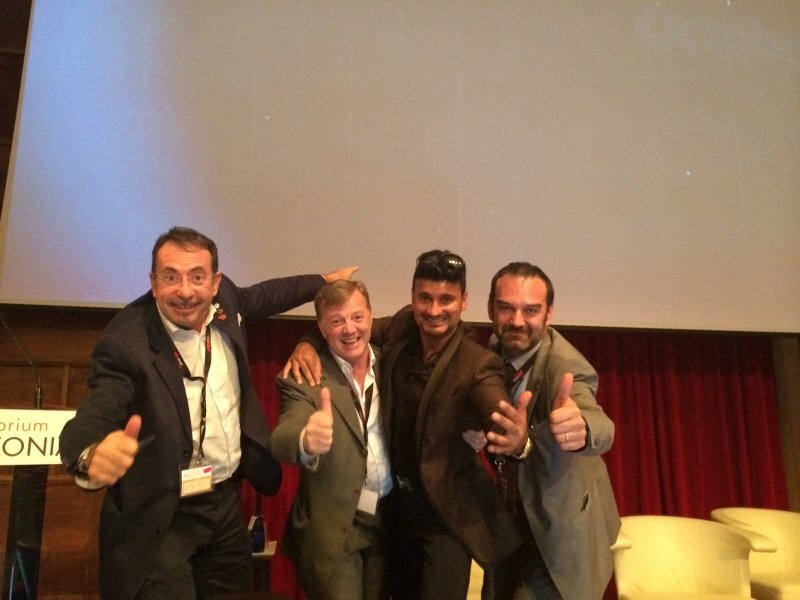 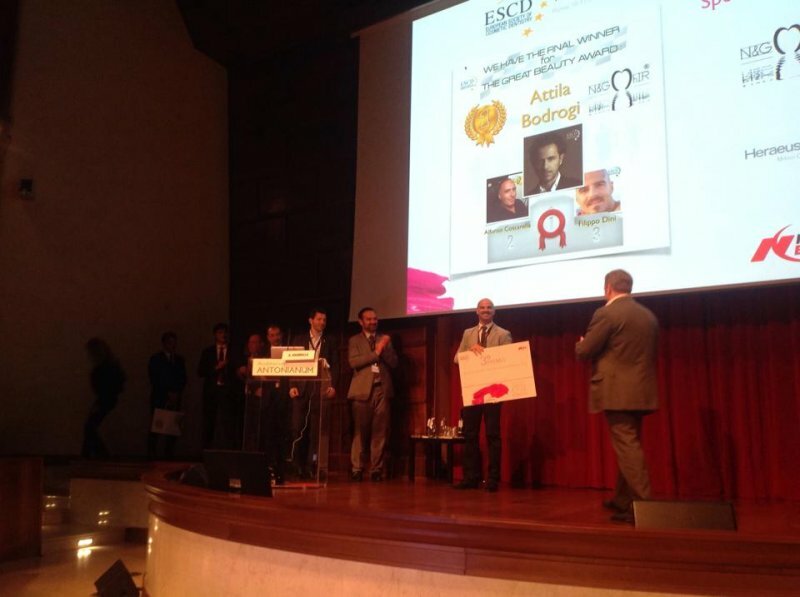 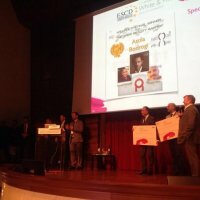 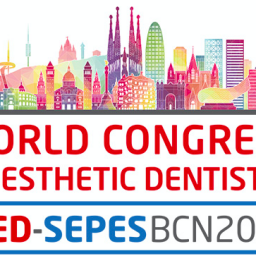 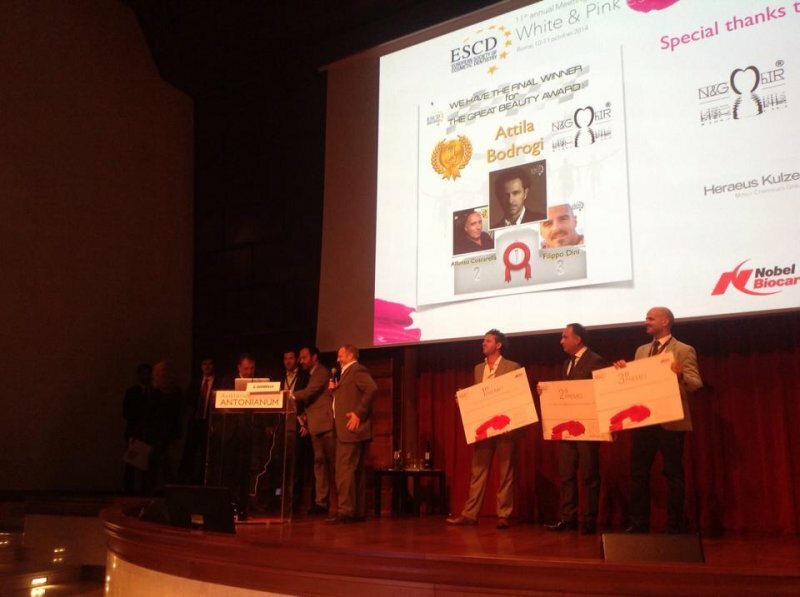 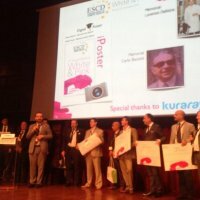 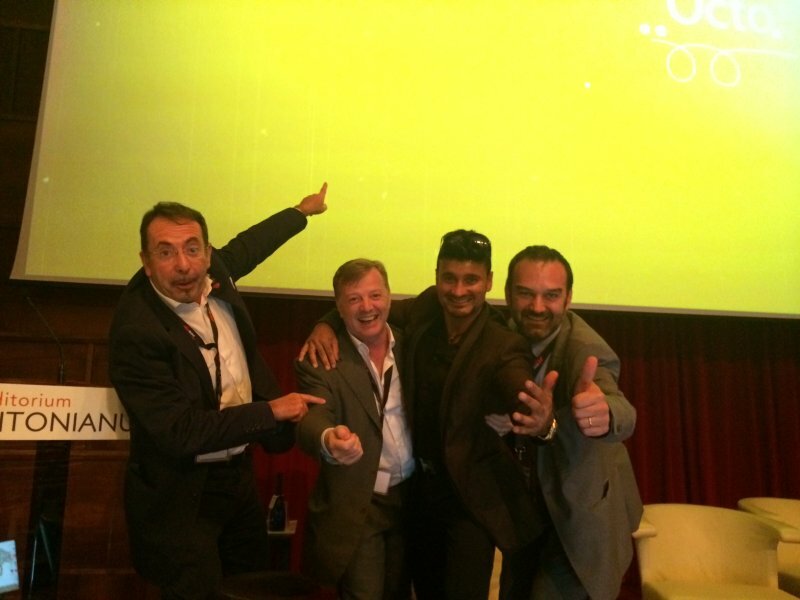 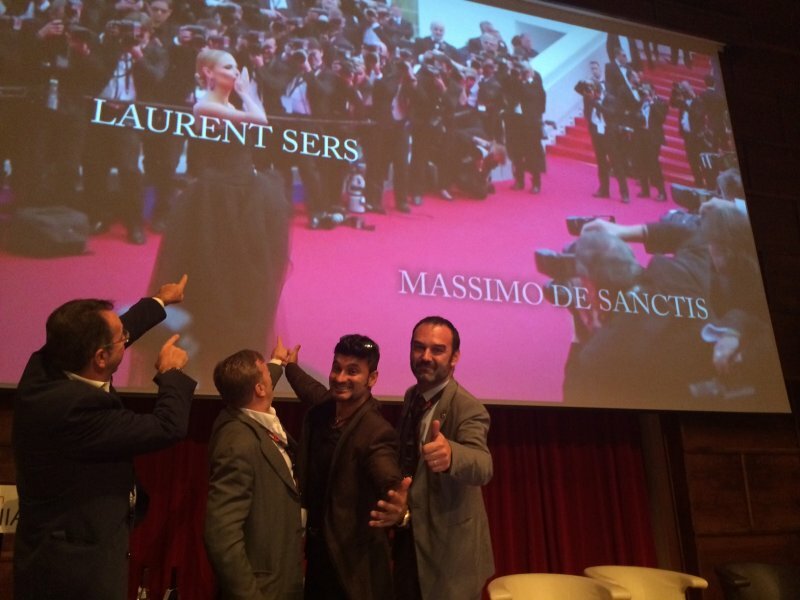 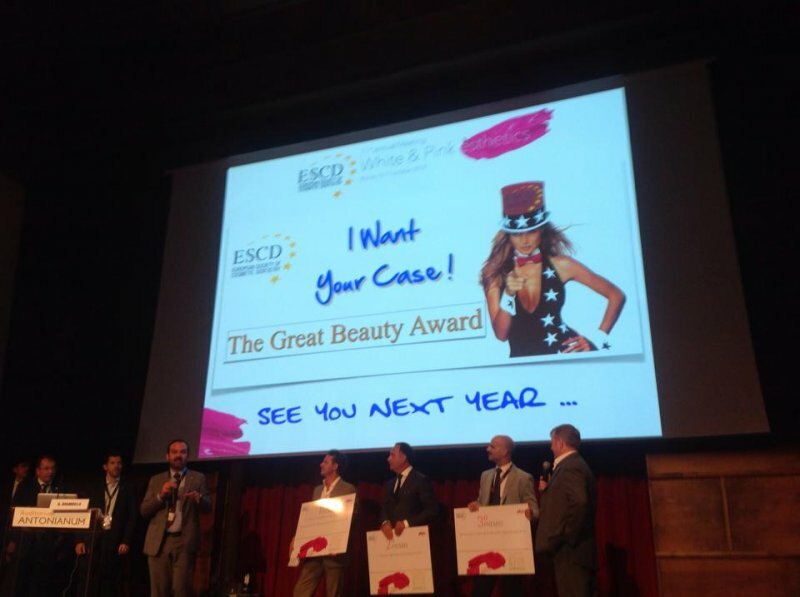 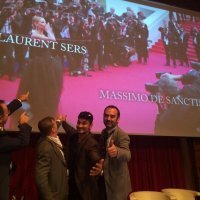 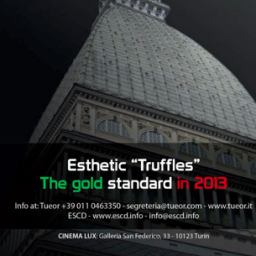 Great success for the 11th ESCD Congress! 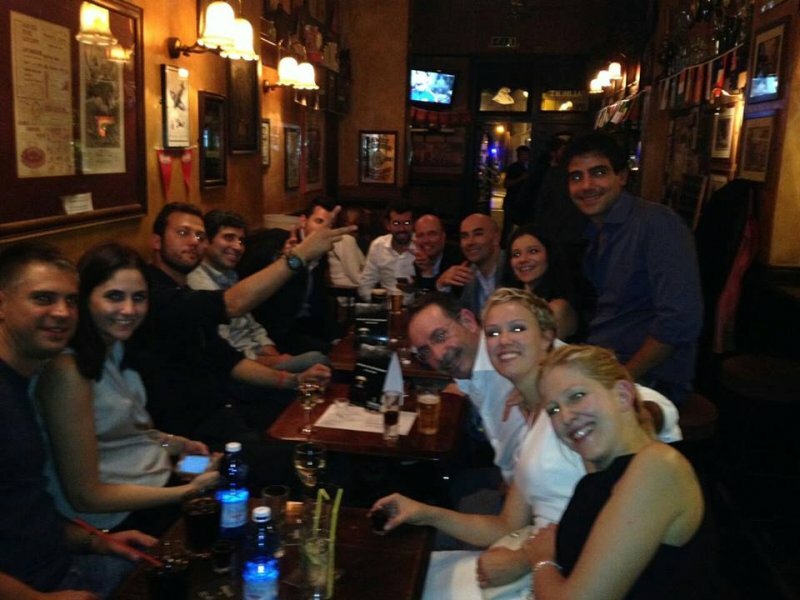 We had really good time in ancient city of Rome. 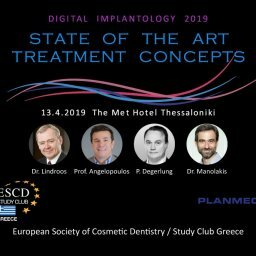 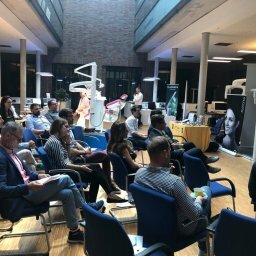 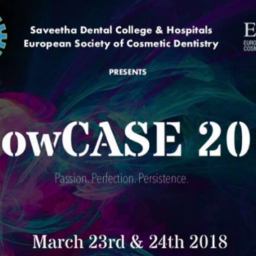 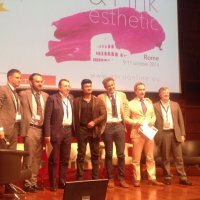 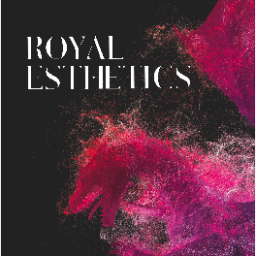 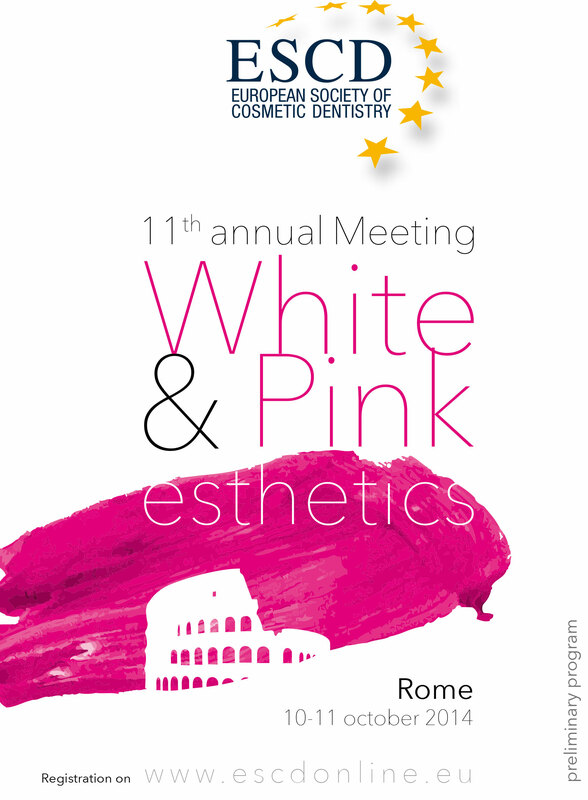 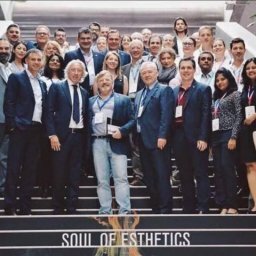 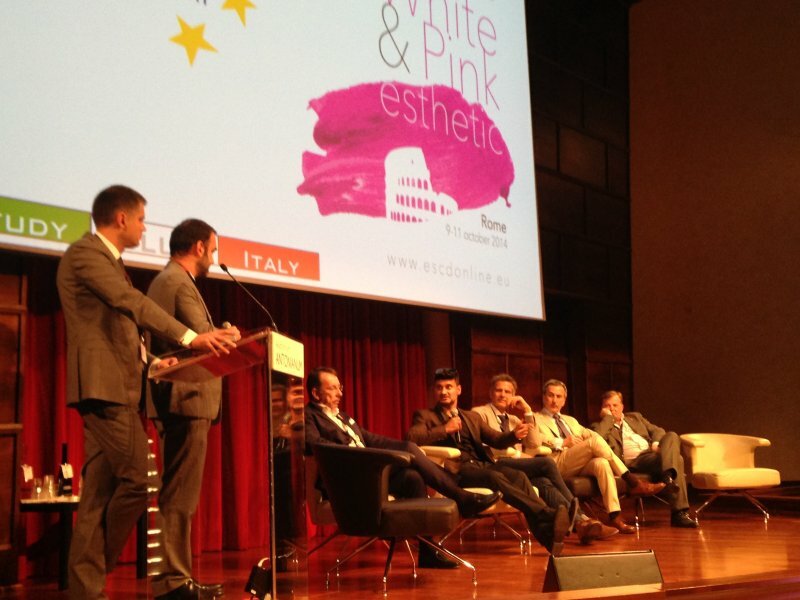 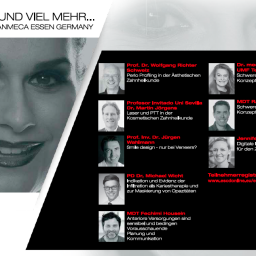 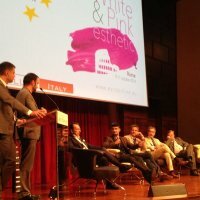 This year’s topic was probably one of the most exciting for Esthetic Dentistry, the perfect soft tissue integration, a “must have” for an aesthetic success. 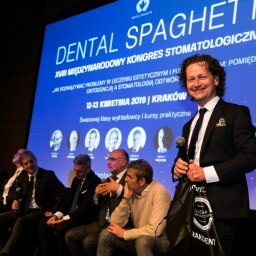 A synergistic relationship among the Dental Technician, the Restorative Dentist and the Periodontist is necessary to achieve our desired goal. 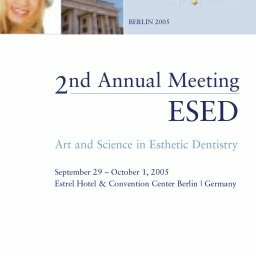 This time the ESCD Board has put together a program with the best professionals in the field that encompasses all related disciplines. 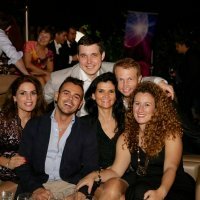 We feel is our best ever! 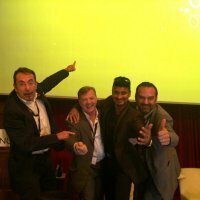 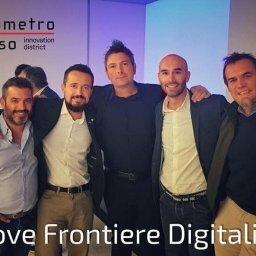 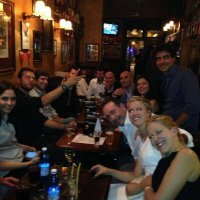 We strongly believe that sharing our practical experiences is the best way to growth professionally and strengthen friendships. 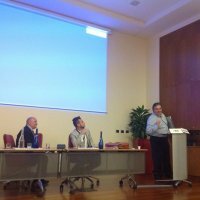 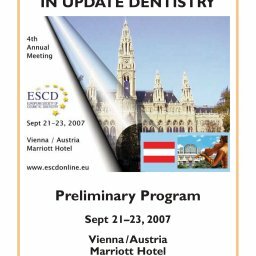 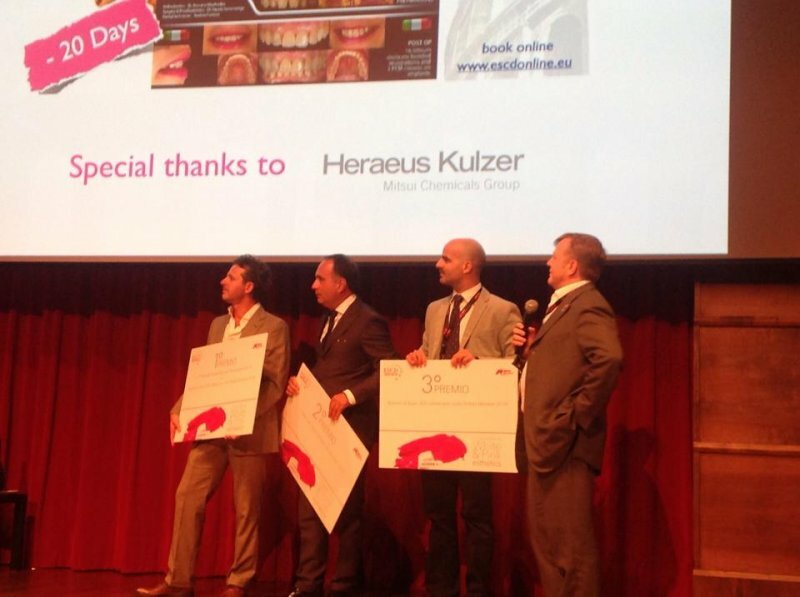 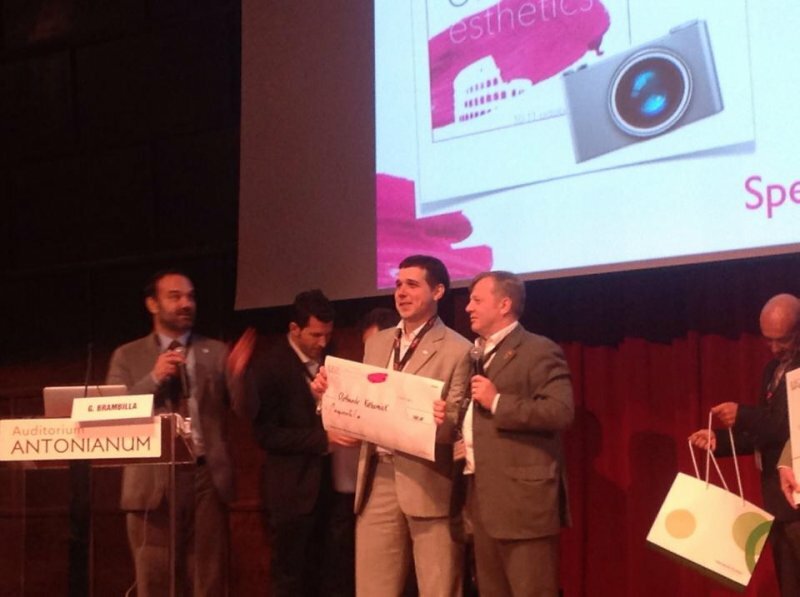 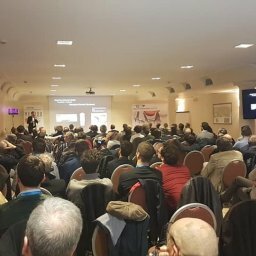 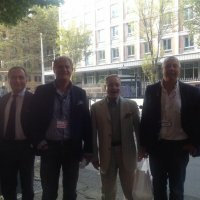 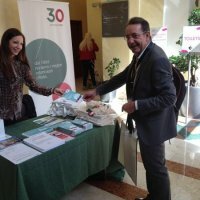 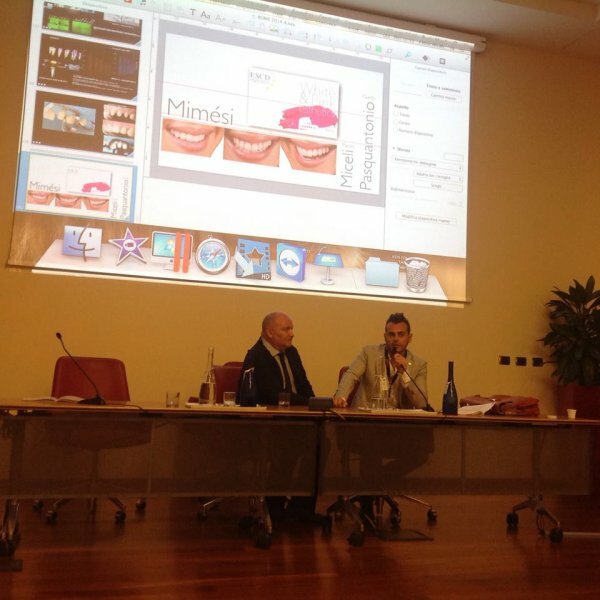 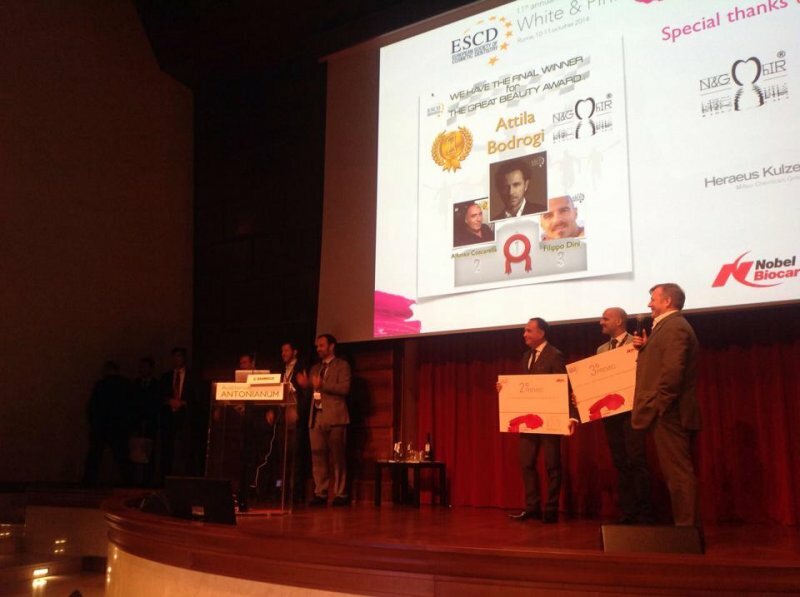 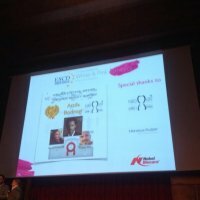 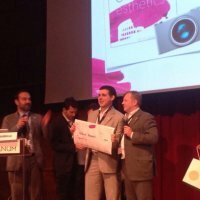 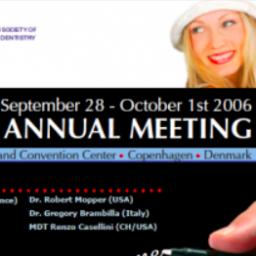 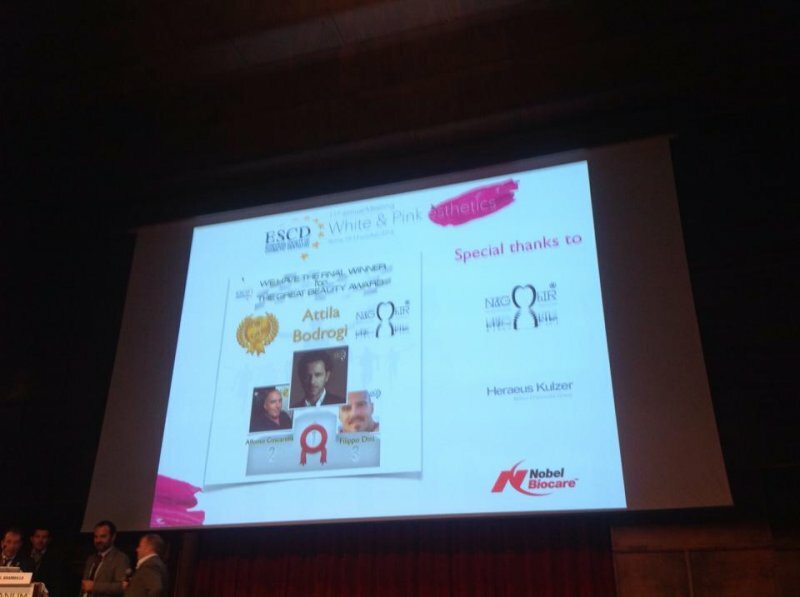 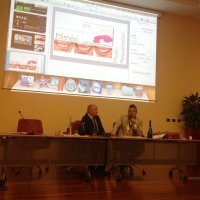 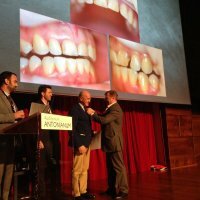 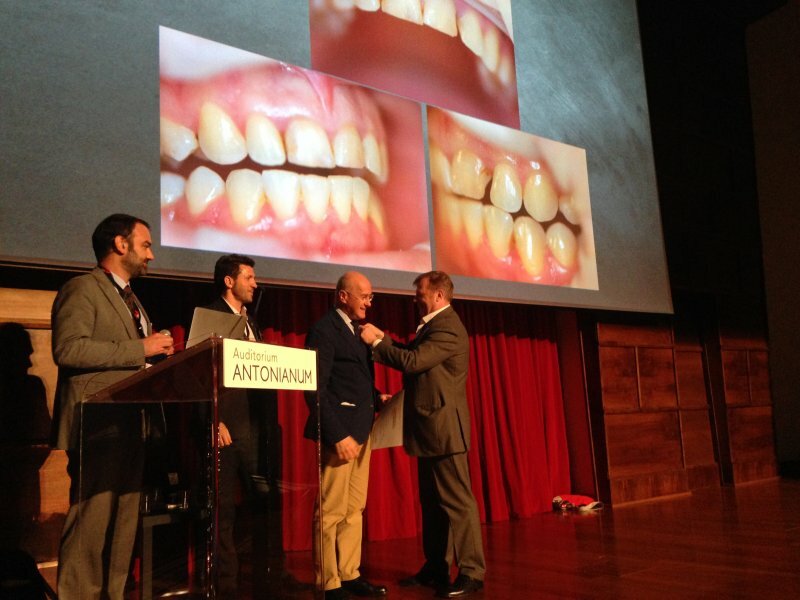 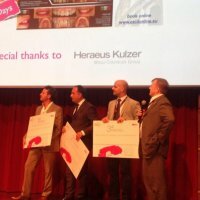 This year the best cases of the I-Poster presentation have been awarded the 4th price for young dentists under 35 in memory of Prof. Lorenzo Dalloca and the 1st Price for dental students in memory of Dr. Carlo Bazzoli. 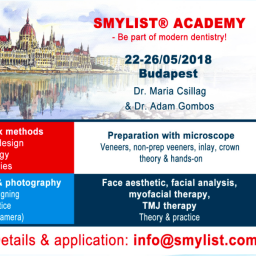 We have offered interesting workshops that range from the field of photography to the latest technologies in smile design and CAD CAM. 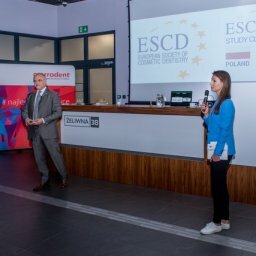 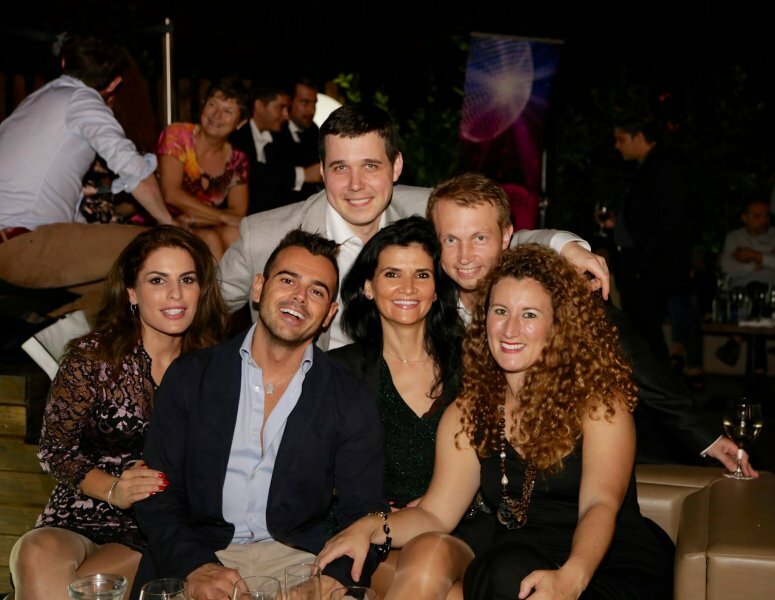 As always, all participants had the opportunity to attend our social events – ESCD & Friends dinner and the President Party. 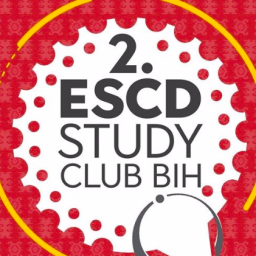 The ESCD would like to express its great appreciation to all participants for their decision to attend our meeting and to be a part of our Society.